Stressed? Need to reconnect? Consider a Wisconsin cabin rental to bring fun and romance back into your relationship. One of the five Treeland properties, Oak Shores was designed originally as a honeymooner’s paradise – offering (as all of our properties do) completely modern, comfortable cabins on the shores of the Chippewa Flowage. Experience fun outdoor recreation during the day, and then retire to a Jacuzzi big enough for two and a gas log fireplaces at night. 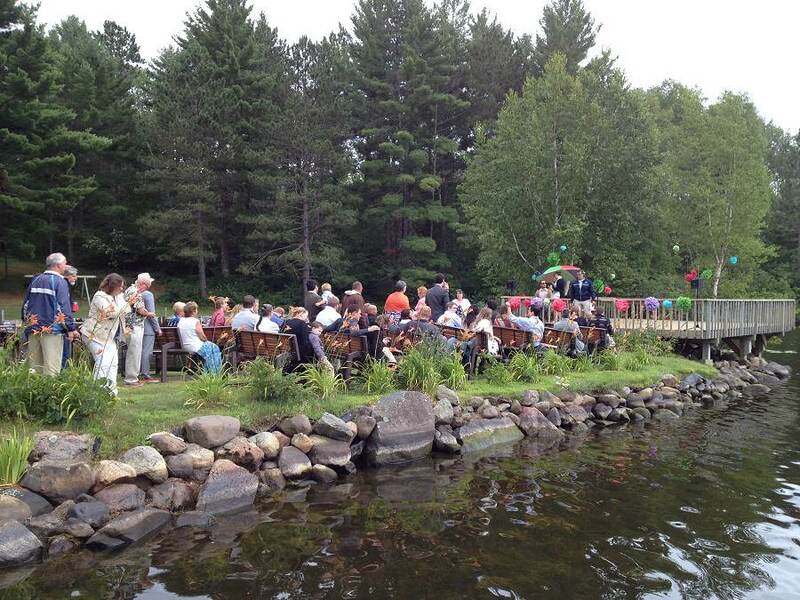 Take advantage of all of the fun that the Northwoods of Wisconsin, the Chippewa Flowage, and the Town of Hayward have to offer! Whether you’re an outdoor adventurer, a Main Street shopper, avid fisher-couple, wine connoisseurs or foodies, we’ve got it all! There are seasonal recreational opportunities for couples like snowmobile tours of the lake in winter, watching the flowage come alive in spring, hiking trails surrounded by vibrant fall colors, or golfing, waterskiing, and swimming in our pools during summer to name a few of the hundreds of things to do. After partaking in the activities of the area, you can relax together in your own Up North cabin. Cook dinner for your sweetheart in the large, fully-equipped kitchen. There is also an intimate whirlpool Jacuzzi big enough for two. The gas log fireplace creates the ideal atmosphere for cuddling on the couch or on a pile of lofty blankets. Wake your love with the smell of breakfast, and the two of you can begin your day eating outside on the large decks all Treeland Properties offer. Leave your work, stress, and worries at home. Remember the person you fell in love with by experiencing worry-free fun together! Race paddleboats or Kayaks in the lake and then watch the sunset together. No worries. No arguments. No distractions. It’s the perfect stress-free vacation at Oak Shores. 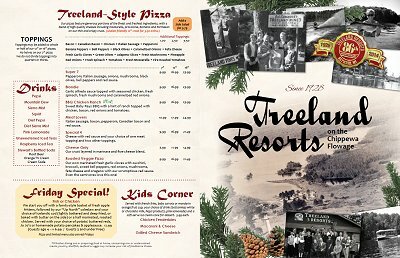 Treeland’s most romantic resort Wisconsin cabin rental.